How would you like to be able to network with other folks who sincerely care about the planet and making it better, and maybe even making some money while doing so? IOE and our partners NTP/CEED will be initiating Ecolonomic Meetup Groups around the country!! Starting in Northern Colorado, we will be having a monthly networking, socializing and educational event with refreshments, speakers, and other cool things. We have started three Meetups here in Northern Colorado which are listed below. Please join one or all of these and join with us to meet on a regular basis and talk about how we can do little things and big things to “Make a little Money Making the Planet Better”. 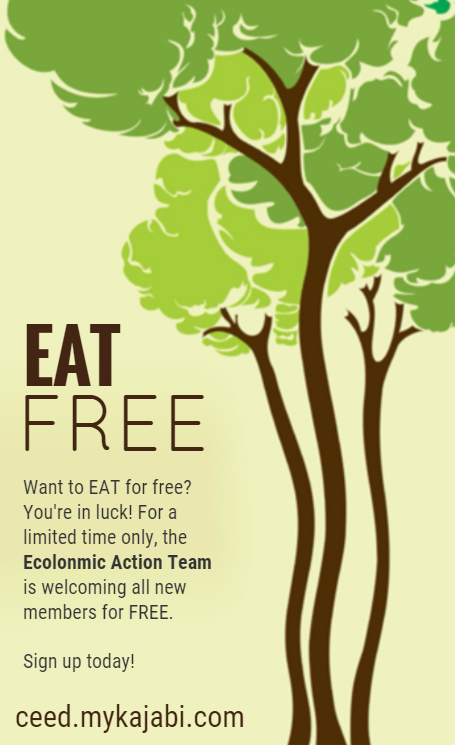 Contact us at ioe@ecolonomics.org or call the office at 303-495-3705 for more info. More announcements about times and dates to come. Also, we need volunteers to help so let us know if you are interested!! Meetups help people with shared interests plan meetings and form offline clubs in local communities around the world getting together doing something. You can find Meetups in your area, they are found every where. We’ll use the PechaKucha presentation style you’ve seen at events like Ignite and Switch: 20 auto-advancing slides in 5 minutes. After these action packed sessions, each speaker will hold court at separate tables for additional questions and networking. The Love This Place program is an eight-part series that connects government agencies, local sustainability leaders and members of the public around Denver’s 2020 Sustainability Goals. *Click here to find a meetup group near you!